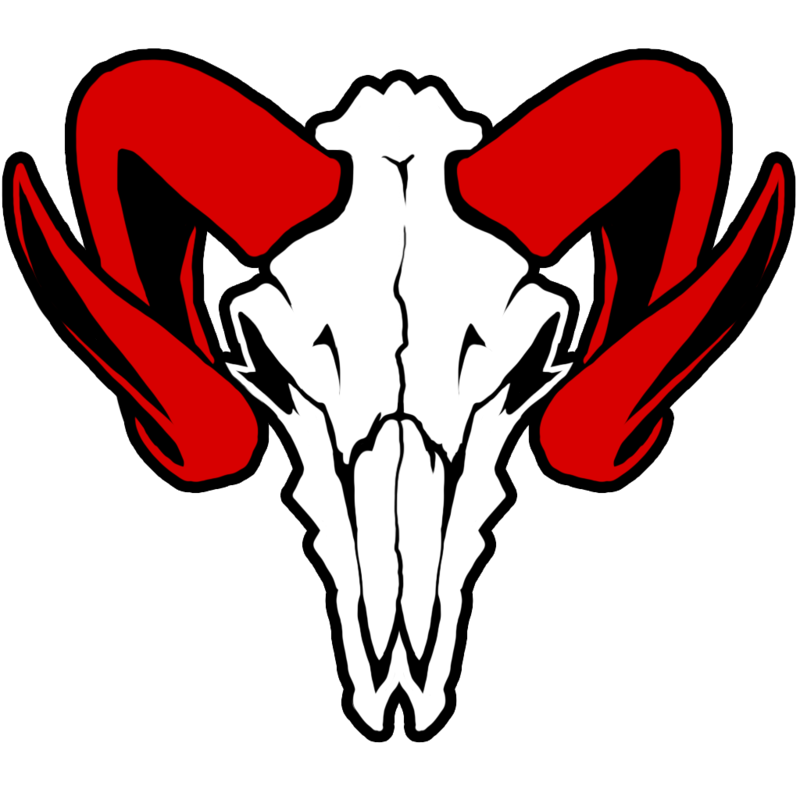 After payment you will instantly receive a pin-code for a unique avatar "Skull of a Ram". 3. Enter the code in the field for pin codes and click "Activate". If you have any difficulties and questions during the activation process, then let me know in any convenient way. I will definitely try to help you as soon as possible.